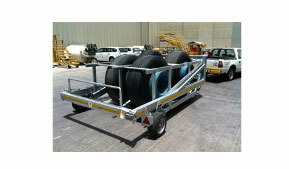 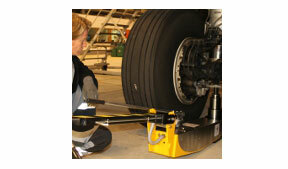 JMS AG – we at JMS got the aircraft maintenance equipment for your operations. 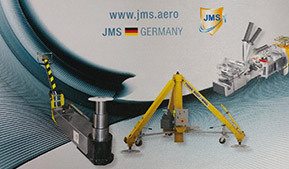 Why should you decide for equipment from JMS? 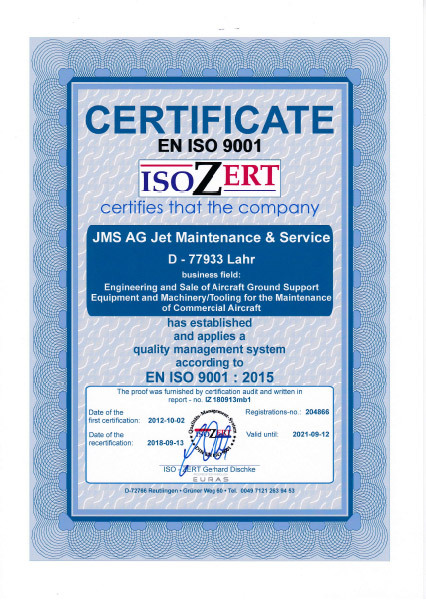 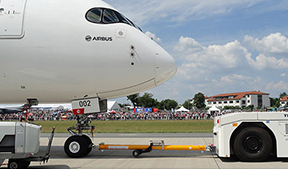 At JMS you got the experts within aviation for the commercial aircraft maintenance & support industry, specialized and focusing onto aircraft Maintenance GSE, Ground handling equipment and related Services. 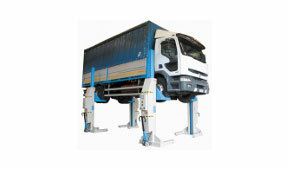 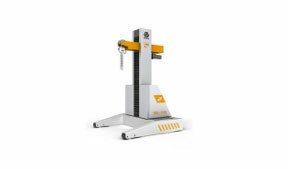 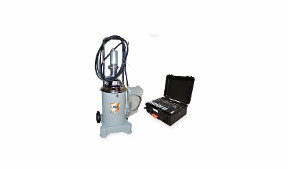 JMS is providing innovative equipment for safest and most efficient solutions of your tasks. 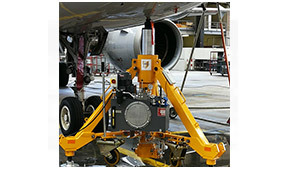 For further illustrations please select corresponding items; for more information please refer to the Downloads area or contact us under sales@jms.aero.